You will find universal floor mats in this category. 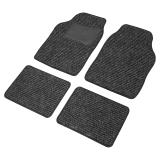 In addition to textile floor mats, we also have inexpensive rubber floor mats on offer. 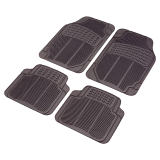 You will also find suitable universal floor mats for your vehicle from brand manufacturers.